We supply and install a wide variety of high-quality security barrier systems. IDS is a major specialist in the installation of security barriers for the control of vehicles and pedestrians on-site. Our barrier systems can be found at retail developments, car parking areas, and commercial and public buildings throughout the UK. The systems we offer include gates, barriers, rising bollards and turnstiles. 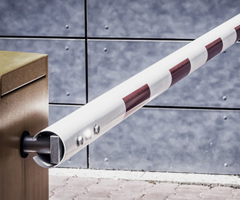 Our traffic barriers can be manual or automated, free-standing or integrated into a full access control system. Turnstiles are an ideal method of controlling pedestrians at, for example, leisure complexes and building sites. 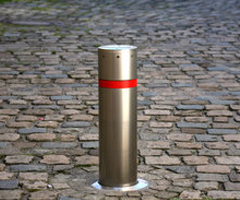 Rising bollards, meanwhile, are an efficient and convenient way of controlling access to cordoned-off areas, private roads, or driveways. 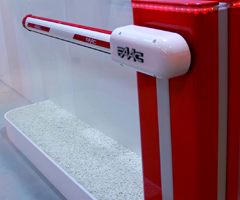 Our security barriers can be manual or automated by radio, enabling control by a driver or remotely from a control point for the greatest convenience. If you’d like to find out more about our high-quality barrier systems, please give us a call on 029 20 753 251 or or use our contact form to request a quote.